Melbourne photographer Sarah Walker has won the Momento Pro Australia and New Zealand Photobook Award 2018 with her debut book, Second Sight, at a star-studded event held at Melbourne's Centre for Contemporary Photography last week. The Momento Pro Australia and New Zealand Photobook Award winner, Second sight by Sarah Walker, pictured with the 12 other finalists. 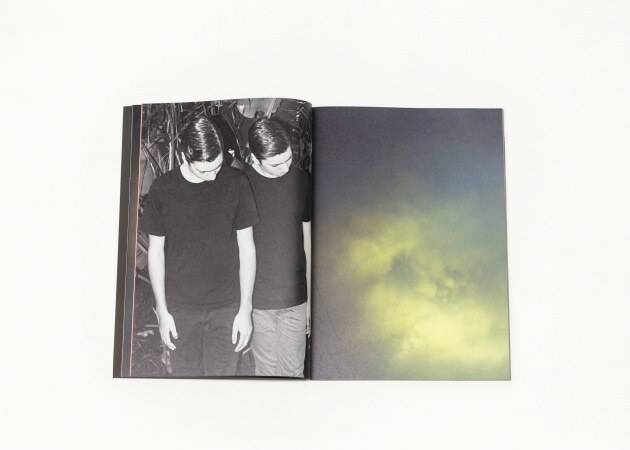 Walker's book, published by independent publisher Perimeter Books, won the Photobook Winner prize of $1,000 in cash and $3,000 in Momento Pro print credit. It was selected from 117, mainly self-published, entries. Second Sight explores our relationship with spirituality, faith and ritual, with a healthy dose of cynicism. The judge's described it as "having an unsettling voice that draws on spirit photography, nineteenth century notions of hysteria, and the arcane world of secret ritual." They praised it for its, "wonderful combination of photography, editing, design and storytelling. The narrative builds, changes and repeats, and the theme of 'seeing is believing' is reinforced and reimagined throughout the book." Second sight by Sarah Walker. It was published as a softcover edition of 500 at $30RRP. A total of $13,500 in cash and Momento Pro printing credit prizes were awarded on the night, with the aim of helping the winners' publish new work and progress their career. New Zealand's representation was impressive on a per capita basis, as they secured six of the 12 finalist nominations. 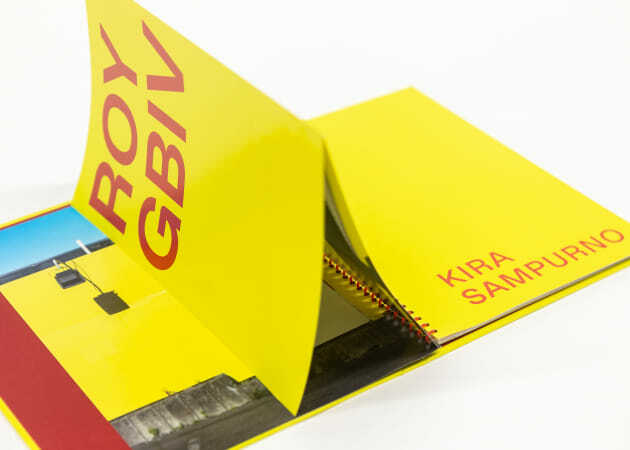 The recipient of the new Student Winner prize, Indonesian-born Kira Sampurno, produced her self-published book ROYGBIV as part of a Bachelor of Design (Honours) at Massey University in Wellington. Sampurno’s 58-page laminated spiral hardcover book utilises a visually playful and vibrant design to explore Wellington's architectural environment. The judge's commented that, "the foldout and tipped-in pages make use of lively colours and present an alternative, sometimes abstract view of ordinary buildings that have become familiar. ROYGBIV is refreshingly simple and fun, and an excellent example of how photo books can be creatively produced." 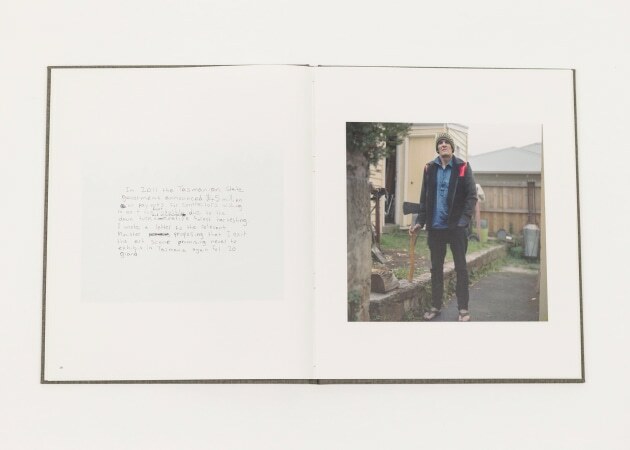 The Photobook Commended prize went to Huon, a poetic comment on the conflict between conservation and development in Tasmania, by Noah Thompson. It was self-published in an edition of 20 hardcovers complemented by an 8x10" photographic print, available for $200. 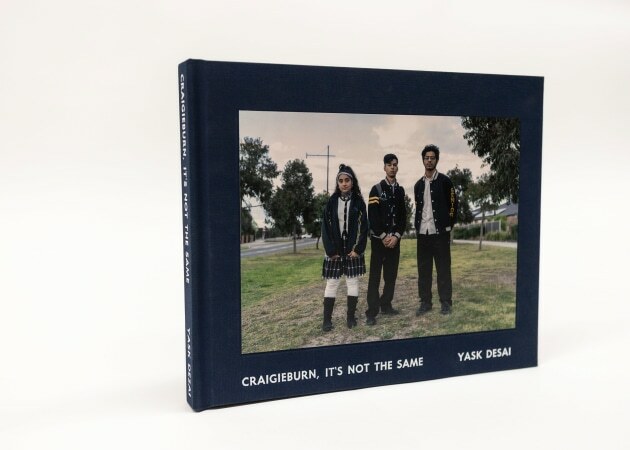 Craigieburn, it's not the same by Yask Desai. Yask Desai of Photography Studies College, Melbourne was awarded the Student Commended prize for his book, Craigieburn, it's not the same. The judge’s felt that, "not only do the empathetic and honest portraits reflect a suburb on the cusp of social change, they serve as a broader understanding of the changing demographics of Australia. This is a visual ethnography accessible to those with and without a knowledge of photo books." 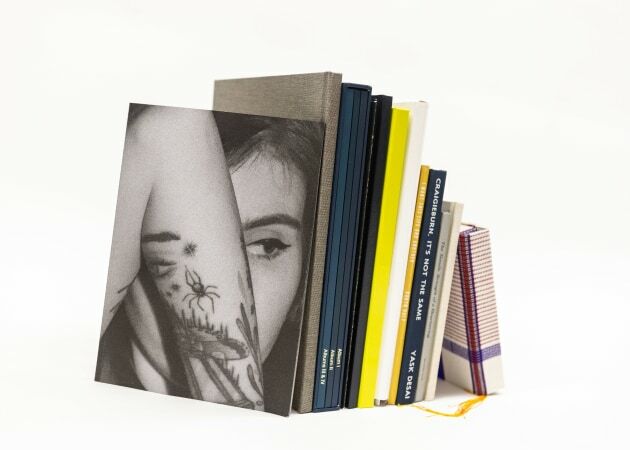 Momento Pro established the Australian Photobook of the Year Award in 2011, and the New Zealand Photobook of the Year Award in 2016, then combined them into a single award in 2018. Entries were open to Australian and New Zealand photographers, publishers and students for books designed or published between January 2017 and December 2018. The Award celebrates excellence, originality and 'fitness for purpose.’ To date, $113,500 in prizes has been distributed to 130 finalists. Visit the official website at anzphotobookaward.com for more details.